Examiner.com is a popular news website that presents several regional editions and serves as an entertainment and daily news hub for people around the US. It is an excellent source of content around a wide variety of subjects such as food, travel, spas, beauty, lifestyle, nightlife, automobiles and health. What makes Examiner.com so special is that it is driven by a highly motivated “examiners”, a group of individual contributors who specialize in their respective fields and are famous for their refreshing and insightful opinions. 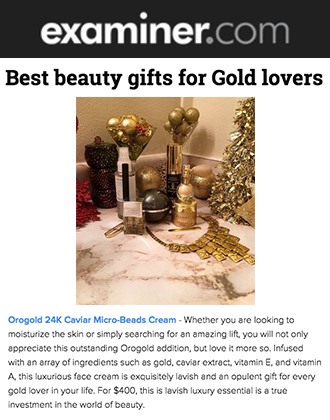 In an article titled “Orogold hits the target with new 24K Bio-Brightening Dark Spot Solution”, author Patti Pietschmann features the 24K Bio-Brightening Dark Spot Solution and talks about the benefits that this product has to offer. Patti is the LA Beauty Products Examiner for Examiner.com and is famous as a renowned expert on all things to do with beauty. 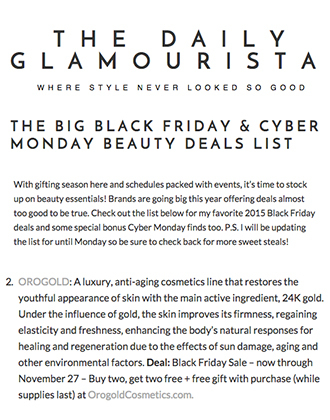 She loves to test out new beauty products and write insightful reviews for her readers and is also known for her work as the LA Travel Diva Examiner and Last Minute Deals Examiner for Examiner.com. 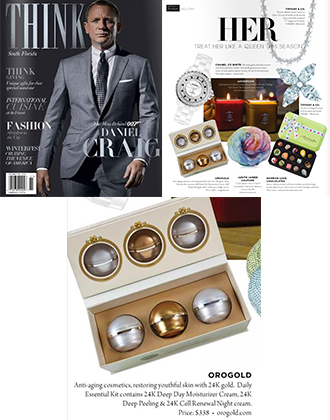 In this article, Patti talks about OROGOLD’s journey and describes us as a go-to beauty brand for those wanting to spend on the very best. She talks about spot removing cosmetics and dark spot solutions and describes our 24K Bio-Brightening Dark Spot Solution as one of the newest products that targets issues like dark spots, skin discoloration, blemishes, freckles and age spots. Patti also recommends her readers to use the 24K Bio-Brightening Dark Spot Solution every morning and night after cleansing their face. 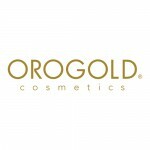 OROGOLD Cosmetics would like to thank Patti for yet another inspiring review. Our 24K Bio-Brightening Dark Spot Solution is exactly what the name suggests – a solution for anyone wanting a quick fix to a brighter look.